If you live in Eaton Rapids or the surrounding area and need a trusted veterinarian to care for your pets – look no further. Dr. Philip Smyka is a licensed MI veterinarian, treating all types of pets. Your pets’ health and wellbeing are very important to us, and we take every possible measure to give your animals the care they deserve. Eastwood Veterinary Hospital is a full service animal hospital and welcomes both emergency treatment cases as well as pet patients in need of routine medical, surgical, and dental care. Dr. Philip Smyka has years of experience treating serious conditions and offering regular pet wellness care. Beyond first rate pet care, we make our clinic comfortable, kid-friendly, and calm, so your pet can relax in the waiting room and look forward to meeting our Eaton Rapids veterinarian. We are happy to offer a number of resources that enable you to learn about how to take better care of your pets. Please feel free to browse our site, particularly the informational articles. The best veterinary care for animals is ongoing nutrition and problem prevention, so becoming knowledgeable about preventative pet care is essential to the ongoing success of your animal’s health. If you have any questions, call 517-663-1601 or email us and we'll promptly get back to you. 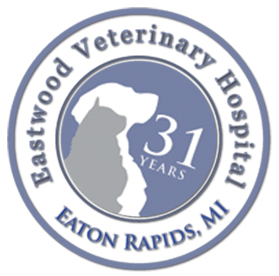 Our Eaton Rapids veterinarian office is very easy to get to -- and you can find directions on our Contact Us page! We also welcome you to subscribe to our newsletter, which is created especially for Eaton Rapids pet owners. 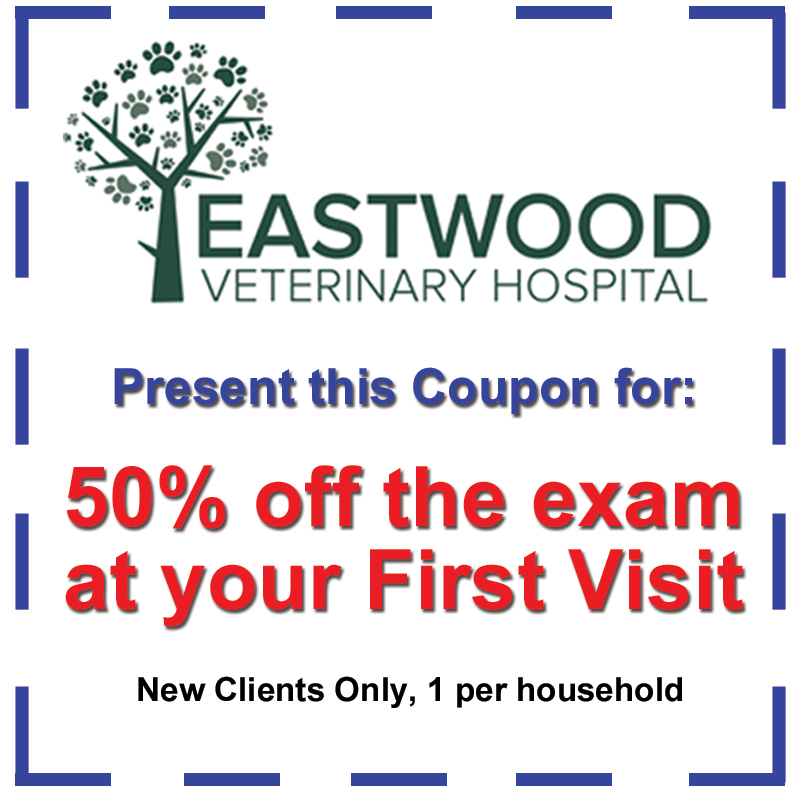 At Eastwood Veterinary Hospital, the lifelong health of your pet is our commitment. Dr. Rebecca is a 2008 graduate of Purdue University College of Veterinary Medicine. In the past she has worked as an emergency veterinarian but for the last 5 years she has worked as small animal vet in Lansing. "Dr. Smyka has always gone above and beyond for the care of our family's pets."